This is a serious error while installing your Windows especially Windows 10 that cause deleting all your data. Before some days, I decided to reinstall my Windows 10 to solve some issues. Then I prepare a bootable pendrive. Normally while re-installation, I keep all my drive files except C drive. But I faced this issue and I searched on Internet for a proper solution. But many website, videos, all were disappointed me, but finally I won in this game. Now I could installed Windows 10 without any data lose on other drives. The main reason of this issue is due to invalid drive format of your hard disc and installation media drive. You need to create a bootable pen drive without using any USB bootable creating software like rufuse, powerISO, etc, but using your command prompt. Currently if you are trying to install using a DVD drive or bootable pendrive, then connect your pen drive to a second system (Your current system has no operating system to perform some actions). Now copy all your DVD/ Pendrive data (Windows installation files) into a folder. Now take a pendrive and connect with this working computer. I strongly recommend pendrive with size 8 or 16 GB. 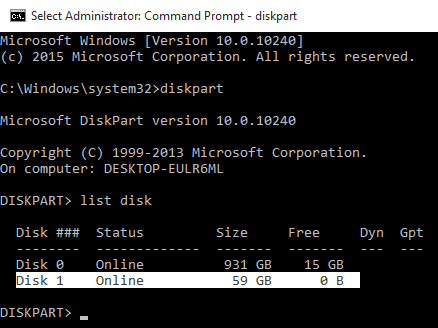 This command opens Windows disk partition manager. Type: list diskThis command lists your disks that you connected to the computer. Now you will get two disks. First one is your hard disc (Disk 0). Second one will be your pen drive (Disk 1). You have to select the pen drive. Type: select disk 1This command will select your pen drive, which is Disk 1 in the command prompt. Be careful while selecting the correct drive, else all your hard disc data will lose. Now type: cleanThis command cleans all your pen drive data. This is not formatting your drive. 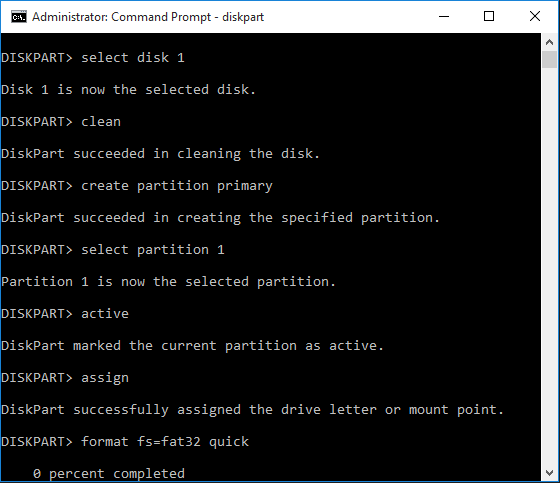 Type: create partition primaryThis command creates a new primary partition on your pen drive. Type: select partition 1Here you selects your created partition. Type: activeThis command makes your pendrive bootable. You cannot start installation if your pendrive is not bootable. Type: format fs=fat32 quickThis command formats your pen drive with file system Fat32. Quick format will not work if your pendrive has a larger size of 32 or 64 GB or above. That is why I recommend 8 or 16 GB pen drives. 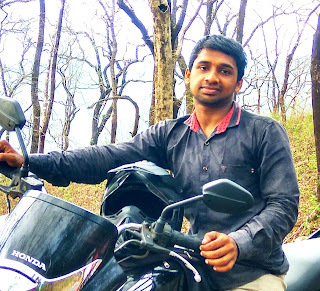 This assign a drive letter for your pendrive. Now close your command prompt. Open your pendrive on This PC. 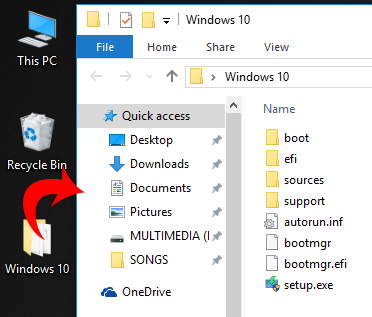 Now copy all the file of Windows 10 that you prepared already on a folder into the pendrive (without folder). Now your pen drive is ready to boot and install. 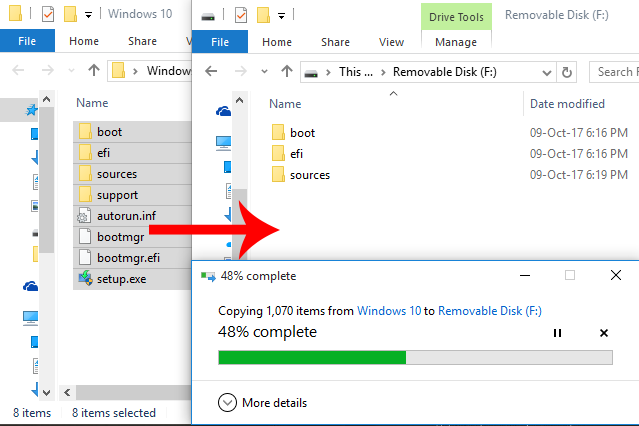 Now connect pendrive into your system that you want to install Windows 10. According to the error, message, on EFI systems, Windows can only be installed to GPT disks. So you need to boot your pen drive without EFI or UEFI. For this, open your Bios. There you can find to enable or disable UEFI option. 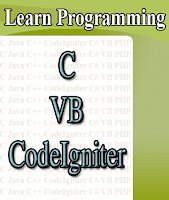 The steps for this action is different in different brand of computers or laptops. 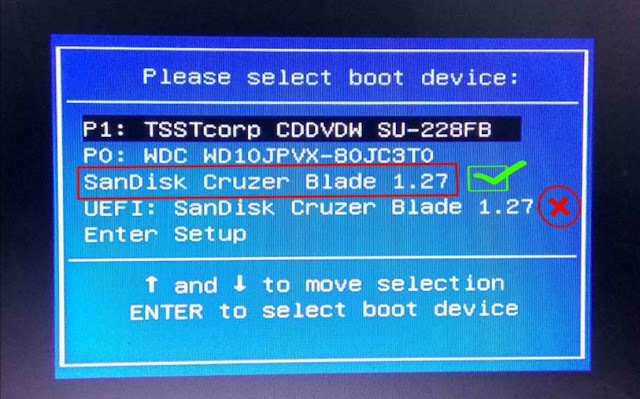 In Asus laptop, take the BIOS, under ‘Boot’ tab, make the ‘Launch CSM’ is enabled. Now when you check your boot menu, you can see an extra boot item with the name of your pen drive. 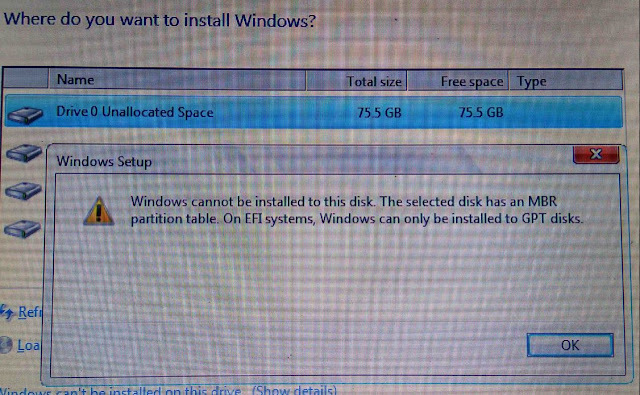 There is another item starting with UEFI.Sometime, you cannot see two option for same pendrive. Anyway select your pendrive without the name UEFI. Now start the installation, come to the drive list section, there you cannot see that error. Now proceed your installation on your C drive. You may not face this issue of error with Windows 7 bootable drive or CD. It’s my personal experience, I hope this also works with you. Method 3:Delete all your partitions. This method includes deleting all your partition. This erase all your data. If your hard disk has no sensitive or important data or if you can back up your data, then you can choose this method. From the hard disk partition list, there is an option to delete partition. After deleting all partitions, create a new one, and install your Windows without any error.